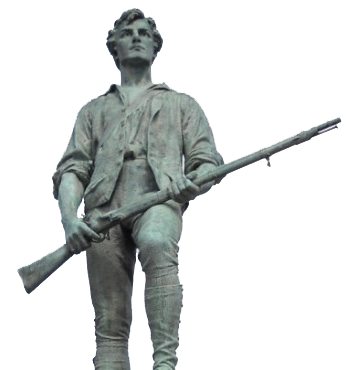 In early American history, the Minuteman was a militia person who served and defended the community in which they lived and were ready at a moments notice. It is with that same resolve, that we strive to serve our customers. We've been helping customers finance the home of their dreams for many years and we love what we do.